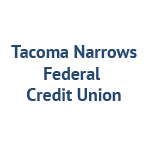 The Pierce County Chapter of Credit Unions is made up of 19 credit unions. 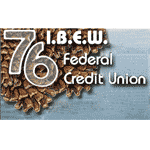 Membership in the chapter is open to credit unions who maintain a headquarters or branch in Pierce County. 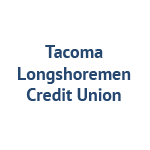 The Pierce County Chapter of Credit Unions relies on a volunteer Board of Directors and Committee Members to help guide your local community credit unions. 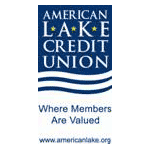 These volunteers donate their time and skills to make sure that anyone who does business with a credit union is offered the very best financial services. 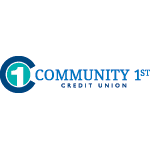 Whether you are new to the credit union industry or have many years of experience, we are a great local starting point for networking, the latest industry information, professional development and the continued advancement of the credit union movement. 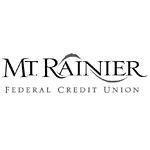 We exist because of our local community of members, including the member businesses that help power the economy of the South Puget Sound. 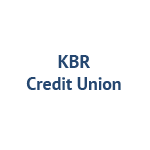 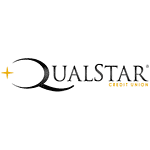 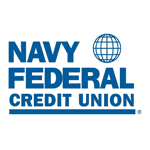 We hope that you use this site as a resource and connecting point for credit union business. 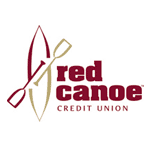 We encourage you to check back frequently as we strive to continually update the information provided. 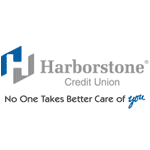 Be sure to check out our partners and quick links for other valuable information.